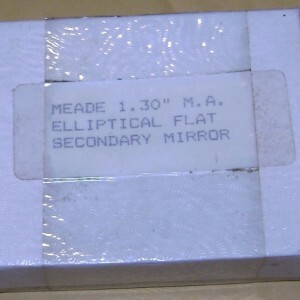 → Meade 1.30 inch eliptical secondary mirror. 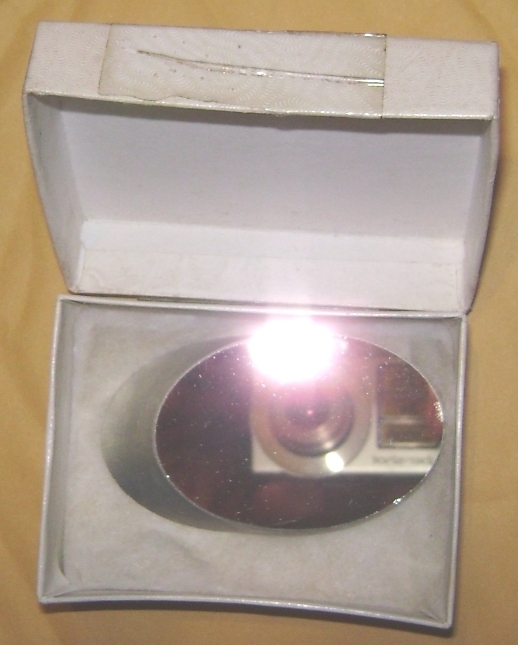 $20 , New, with the box. 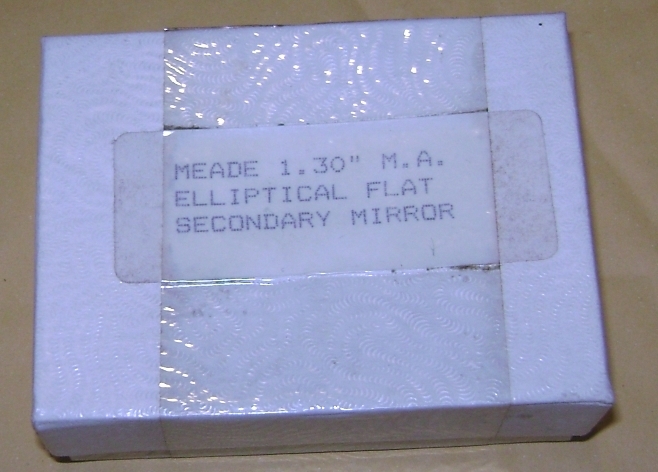 Meade 1.30 inch eliptical secondary mirror. 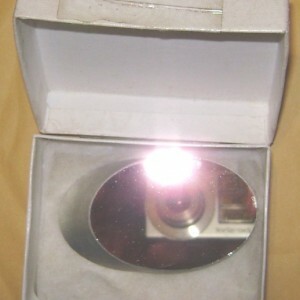 New, with the box. The price are $20. plus shipping. You can pay me with Interact money bank transfer.